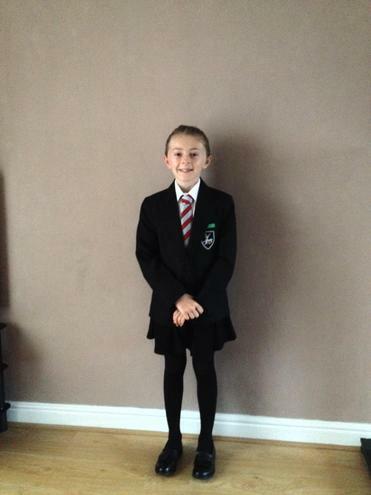 We want to wish all the best to last year's Super Cedars as they start their new Secondary Schools this week. We know that you will continue to SPARKLE and work hard to achieve your potential. 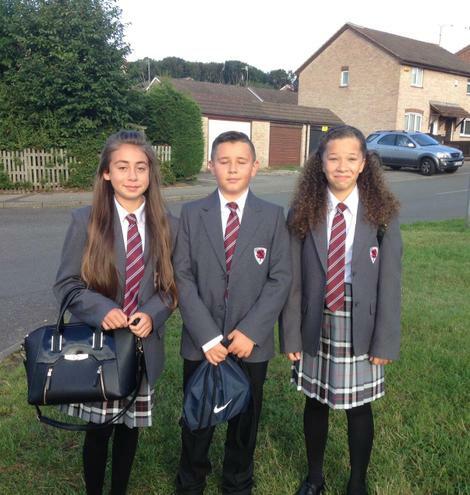 Here are a few of you looking very smart in your new school uniforms. Good luck from everyone at Glade Hill.